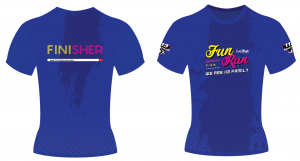 Ultra, Standard and Sprint distances (Men / Women/ Mixed) – open to all Age-Groups except Kids Youth. Dash Relays are meant for Juniors and newbies. Junior Relays are meant for Kids Youth only. 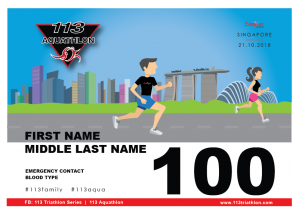 * Please contact info@113triathlon.com for payment details and remember to send us proof of payment. * Group / Team Discount is available for a minimum of 10 entries. Please contact us for more information. 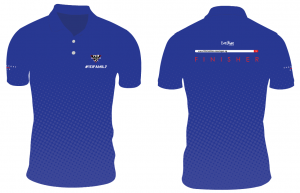 Changes to team relay members are permitted until registration closing date. An admin fee of S$15 applies per change of person. 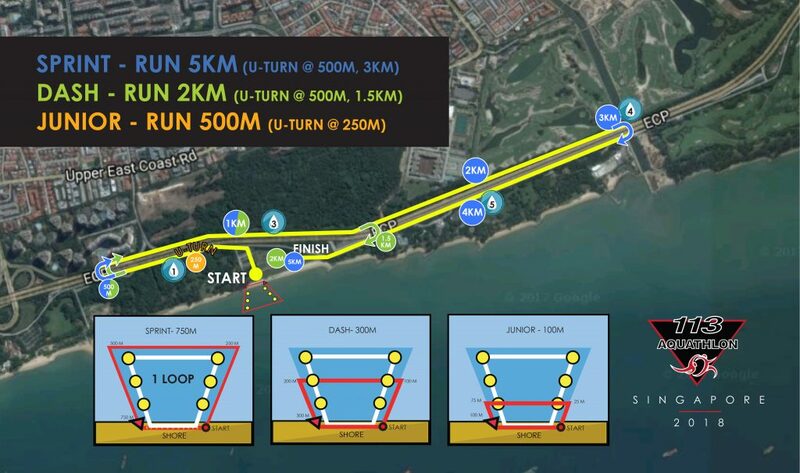 Participants in both the Individual and Relay category must ensure that their Timing Band is securely strapped to the left ankle before beginning on any leg of the race. 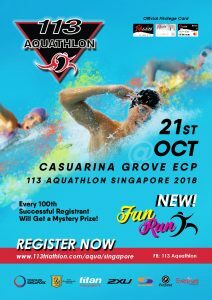 The Organisers are not responsible for any inaccuracy in participant’s race timings due to improper wearing of the Timing Band. All swimmers must wear the swim caps provided by the Organisers. Fins, paddles, pool buoys, snorkels or any other swimming aids are not allowed. Wet suits are not allowed. Support crews are not allowed. No persons other than the participants and officials are permitted in the swimming area. Swimmers in difficulty shall signal to the escorting boats/canoes for assistance. Once assistance is rendered the competitor is disqualified from the competition. Will be closed 70 minutes after the start of the race. 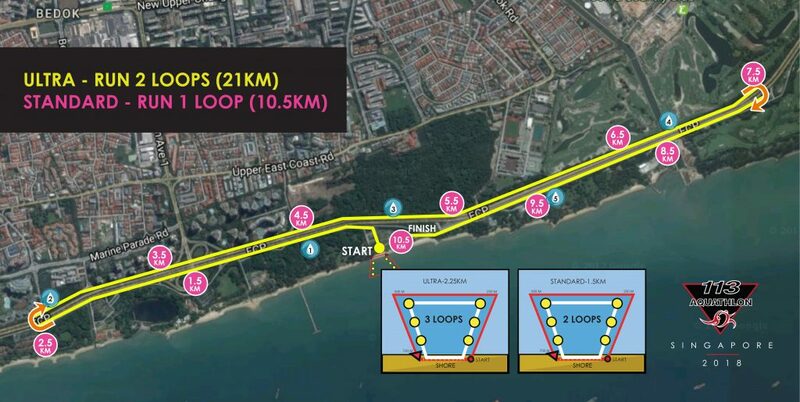 Participants that do not finish the swim within this time will not be allowed to continue the race. Warming-up for the swim must be conducted within the designated area. Wearing headphones is not allowed at all times. I hereby declare that the details furnished in this registration are true and correct to the best of my knowledge and belief and I undertake to inform you of any changes therein, immediately. In case any of the above information is found to be false or untrue or misleading or misrepresenting, I am aware that I may be held liable for it and the Organizer has the right to Disqualify my entry without any refund to my fees.